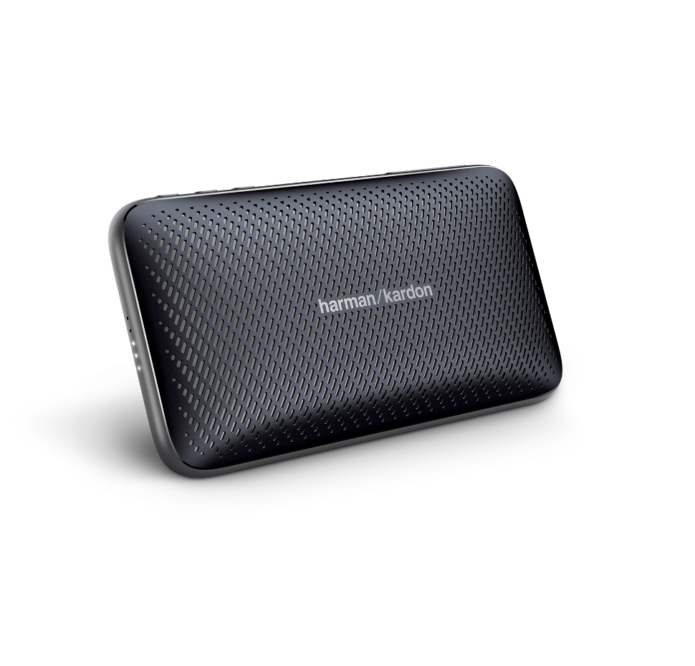 Let’s start with the good news about Harman Kardon’s Esquire Mini 2 micro Bluetooth speaker: Its design has been upgraded along with its sound and battery life. It also charges via USB-C now instead of micro USB. And its list price ($130, £130) is lower than what the original Esquire Mini cost when it first came out a few years back, though that discontinued model is now half the price of this one.